It’s only March! There is still time for another company to top this. But for now, Japanese peripheral maker Hori has the honor or making this year’s best-looking mecha game controller. Sorry, controllers. Earlier this week, Hori teased that it had a meeting at Sega. 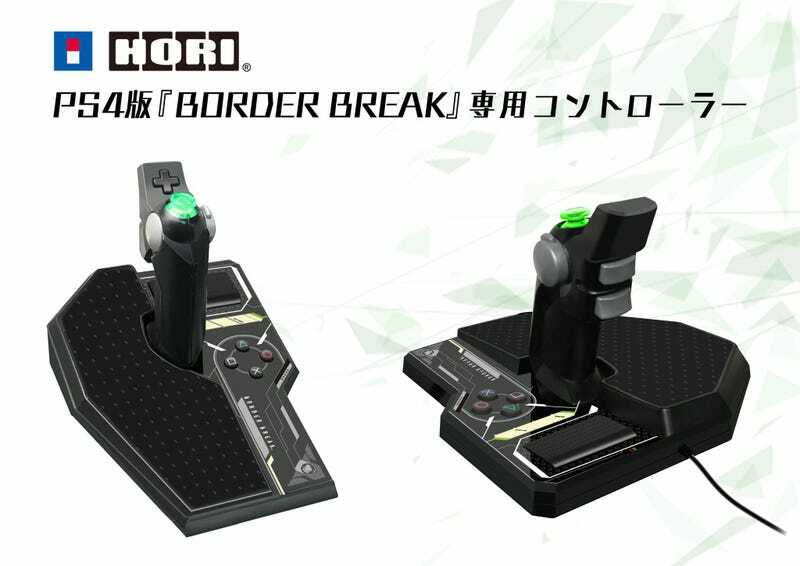 Fans hoped that this meant the company was working on dedicated sticks for mecha game Border Break. Originally released in 2009, the arcade game is slated to get a PS4 release this year. No word yet about a release date in Japan—or elsewhere.